When you think of mad geniuses of invention, two names come to mind... Dr. Frankenstein and Dr. Mark Applebaum. 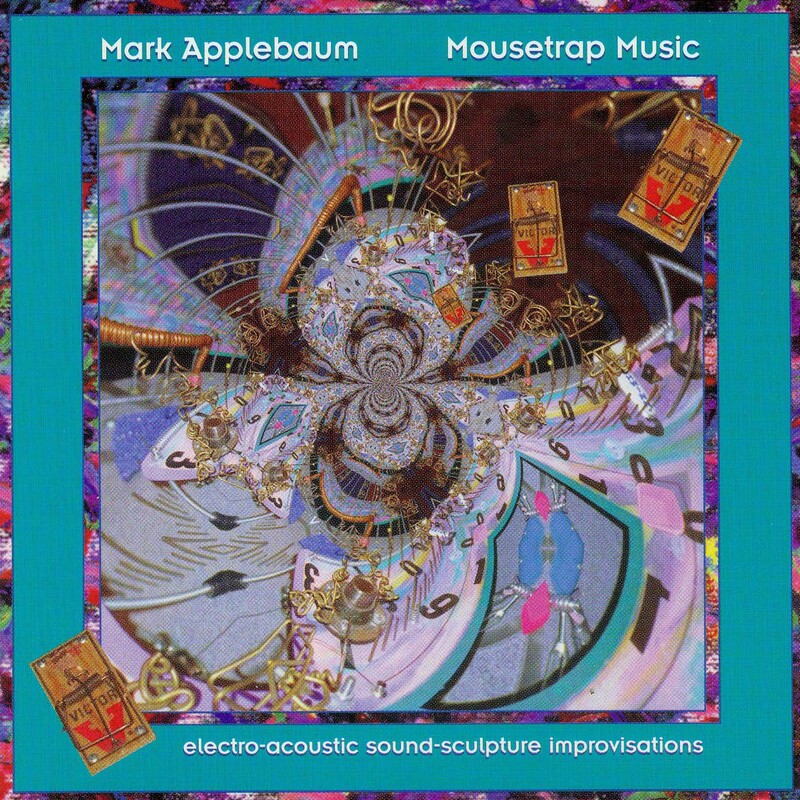 This CD offers a sampling of Applebaum's electro-acoustic sound-sculpture improvisations performed on musical instruments of his own creation, including the mousetrap, mini-mouse, duplex mousphon, and midi-mouse, all mixed up with live electronics. Also included is an extended excerpt from "S-tog," the music Applebaum composed for a 1993 performance "cohabitation" with the Merce Cunningham Dance Company.